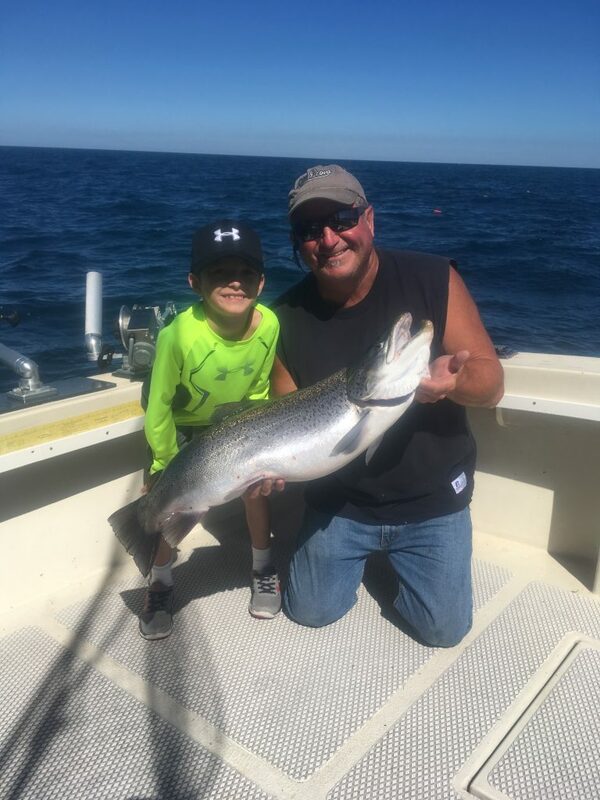 Welcome to Captain Bob Poteshman’s Lake Michigan Fishing Charters The Confusion from Northpoint Marina. Located out of Winthrop Harbor, IL. 60096. This great fishing port is located on the Illinois-Wisconsin Border. It is only 1 hour North of Chicago and 45 minutes South of Milwaukee.